Coming off two major hits, DC is set to fall back down to earth in April with the release of Shazam! The film has officially hit tracking boards with a projected opening weekend of $45 million, which would put it far below the monstrous openings of Aquaman and Wonder Woman. Normally, $45 million wouldn’t be a number to scoff at, but Shazam! likely cost close to $200 million before marketing. If the film does open as projected, it would be first true monetary bomb of the DC Extended Universe. Even worse for the Zachary Levi headlined movie is this; it’s not opening up against stiff competition. By the time in hits multiplexes, Captain Marvel will have been out a few weeks. Heck, Shazam! won’t even be opening against a heavy hitter! That same weekend Pet Sematary will be coming out, which is aiming for a completely different target audience. The Stephen King based horror film also isn’t tracking to shatter any records, either. 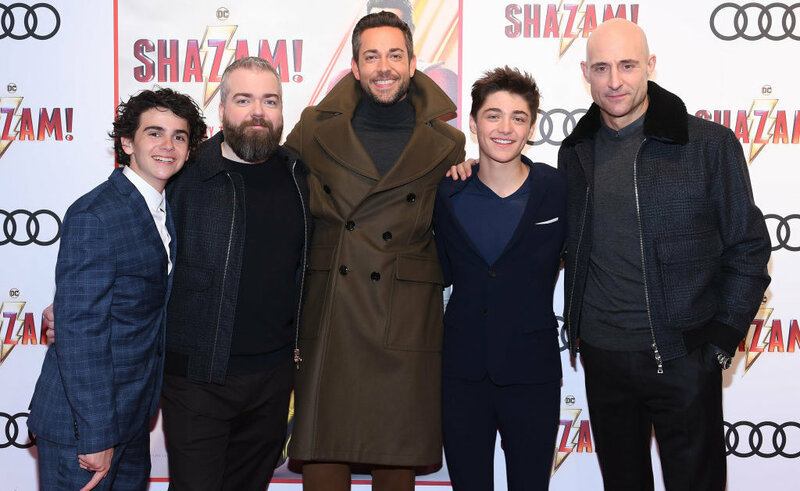 Current projections have it at $20 million, which is good for a horror film, but shouldn’t take a bite out of Shazam!’s potential profits. To help turn things around, the movie will need stellar reviews and even better word of mouth.